Prayer is an adventure in which we explore a relationship. It is not a set of problems to be navigated. With contributions from Cris Rogers, Bishop Pete Broadbent, Yemi Adedeji, Anne Calver, Debra Green OBE, and more, this interactive book uses Jesus' teaching on prayer in Matthew 6 to help you pray. Pray for the first time, pray for the gazillionth time. Pray in a new way or an old way, pray alone or with others. Just pray. 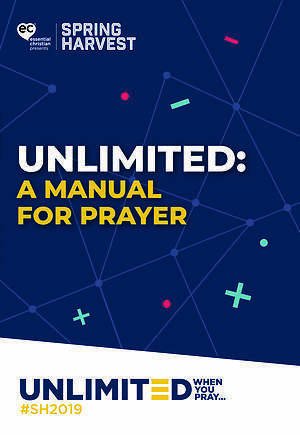 Unlimited: A Manual For Prayer by Various Authors was published by Essential Christian in April 2019 and is our 4542nd best seller. The ISBN for Unlimited: A Manual For Prayer is 9781911237143. Be the first to review Unlimited: A Manual For Prayer! Got a question? No problem! 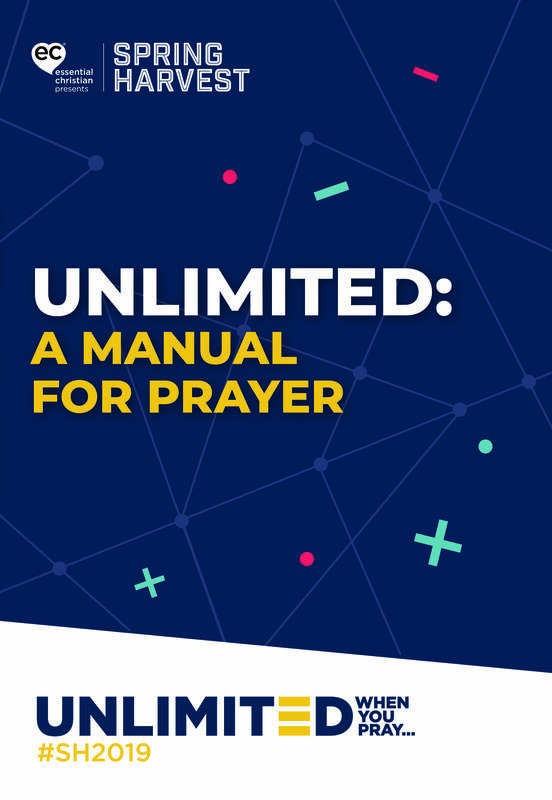 Just click here to ask us about Unlimited: A Manual For Prayer. Cris Rogers is a Church of England pioneer minister and church planter. He is the pastor of All Hallows Bow. Cris has a deep passion for discipleship in the way of Jesus, and runs wearemakingdisciples.com. Bishop Pete Broadbent, is an English Anglican bishop. He is the current Church of England Bishop of Willesden, an area bishopric in the Diocese of London. Yemi Adedeji is an Anglican priest and a Pentecostal Pastor. He consults as a Director of “One People Commission” at Evangelical Alliance UK, and is an Ambassador to key Christian charitable organisations. Anne Calver is Assistant Minister at Stanmore Baptist Church. She has co-authored 3 books: 12 Disciples, Stumbling Blocks and Gamechangers! Anne is married to Gavin Calver. Debra Green OBE, is an author, popular speaker and founder of Redeeming Our Communities.